Now that the hot days of Summer are coming to a close and the crisp cool days of Fall are coming, I decided we better squeeze in another giveaway! 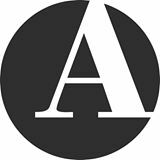 This time I’m giving away a beauty bag packed FULL of beauty products from mark and Avon. One VERY lucky person will WIN the Beauty Bag Giveaway hosted by My Sweet Obsessions and Avon/mark Boutique by Jill!!! 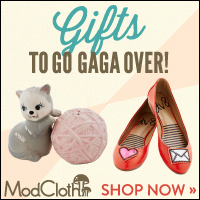 First off, TO ENTER for a chance to win, click the Rafflecopter link below! Now for the details on what you could WIN!!!! 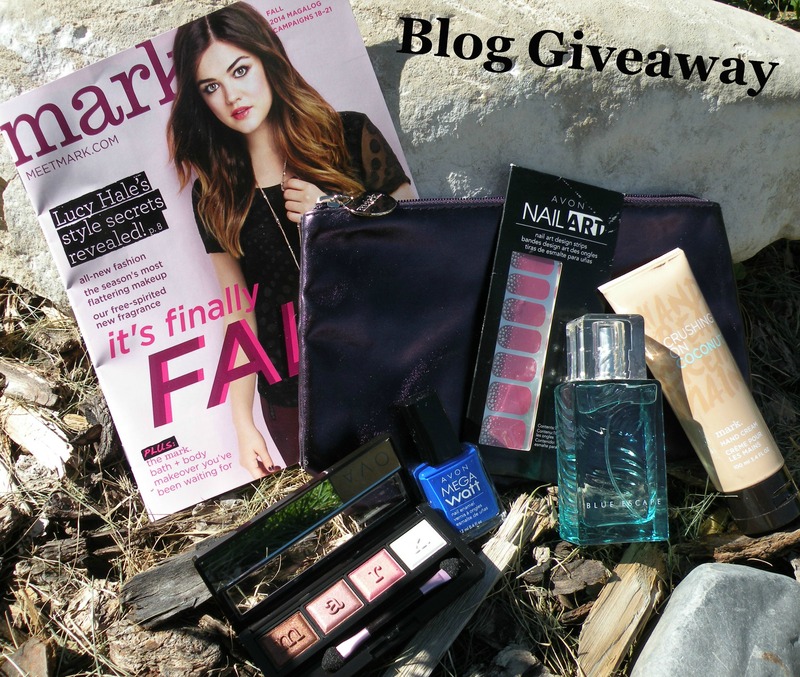 You’re gonna LOVE all the products found in the Beauty Bag Giveaway! It’s packed FULL of mark and Avon products to help keep you looking beautiful and smelling amazing!!! 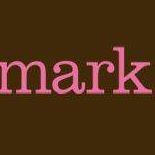 First off, if you’re the winner, you’ll find this gorgeous mark. 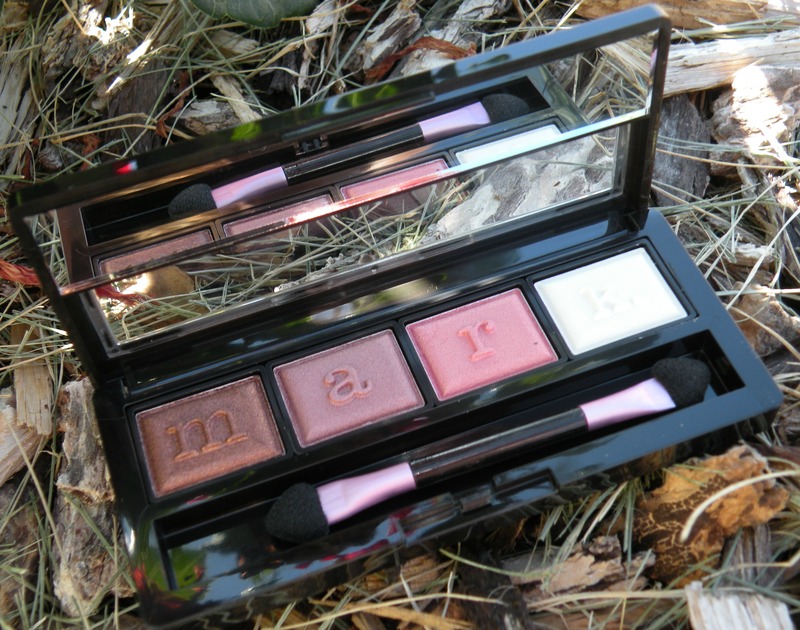 eyeshadow palette named “mark. the day”, in neutral colors that are formulated for all skin tones. 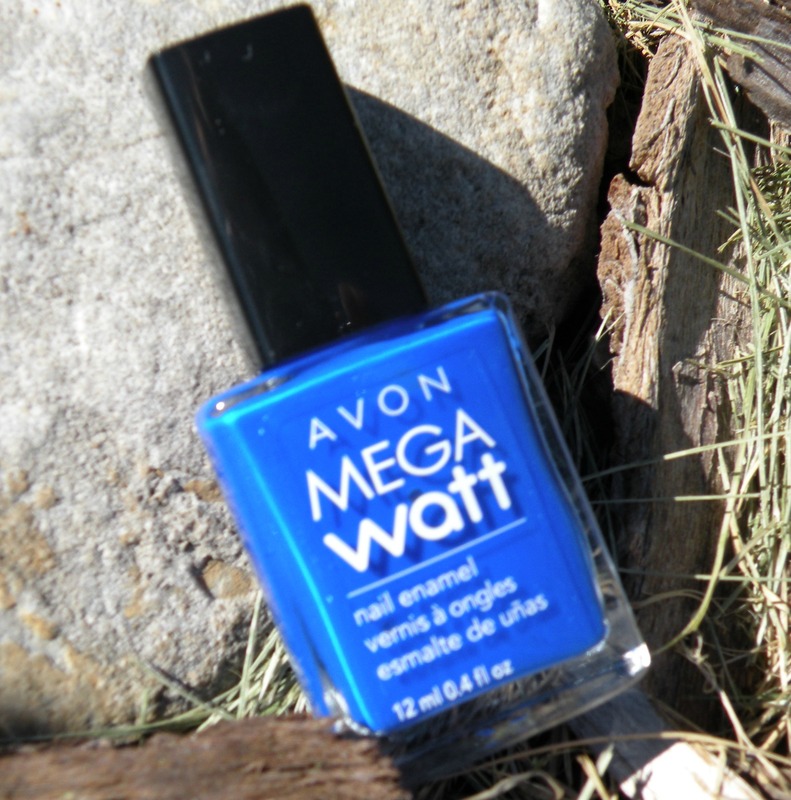 For your nails, you can choose from this vibrant blue Avon Mega Watt nail enamel in shade “Shock”…. 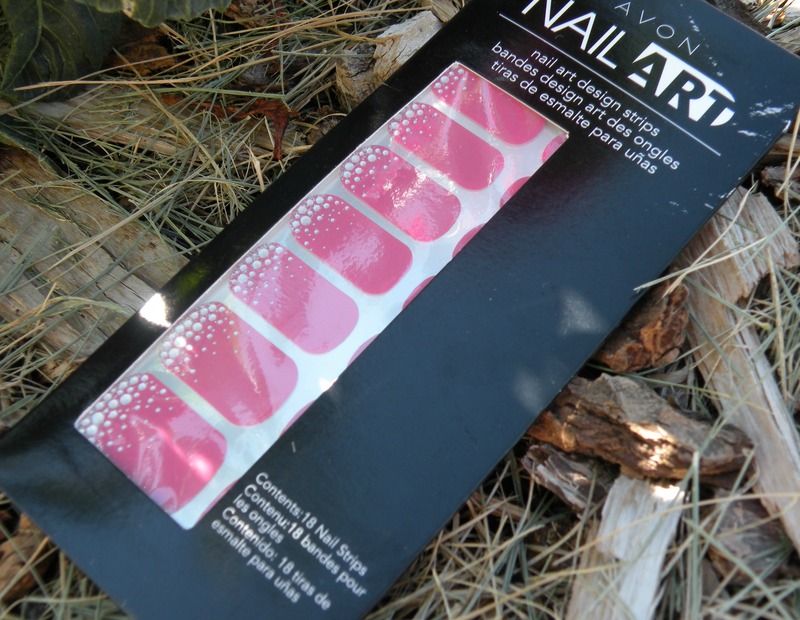 …or this fun Avon Nail Art in “Hot Pink Bling”. They apply dry and won’t smudge. 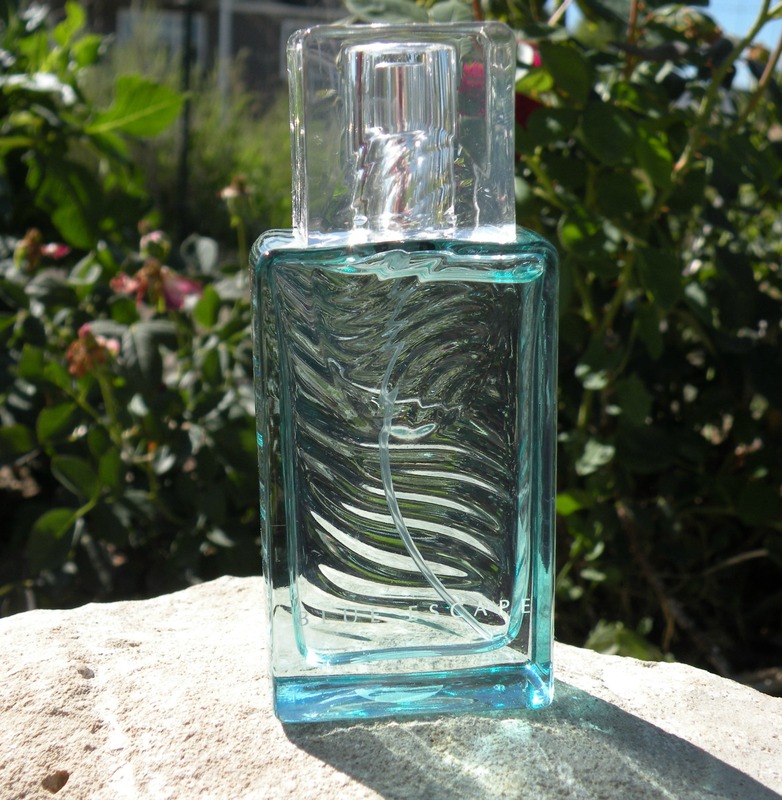 To keep you smelling great, you can choose from the Avon “Blue Escape” perfume for her. 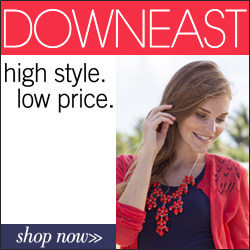 It has hints of sparkling blue lotus, pear nectar, tropical driftwood and sultry musk. Or the mark. 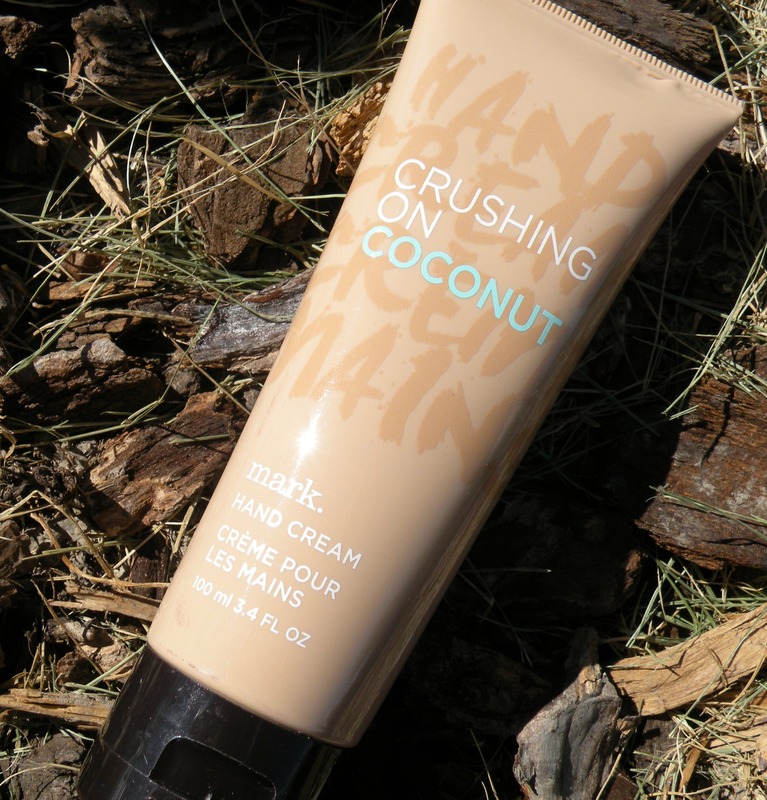 Hand Cream in “Crushing On Coconut”. It’s a blend of coconut cream, mandarin and fresh orchids. Not only does it smell amazing, but you’ll love how soft and smooth it makes your hands feel. 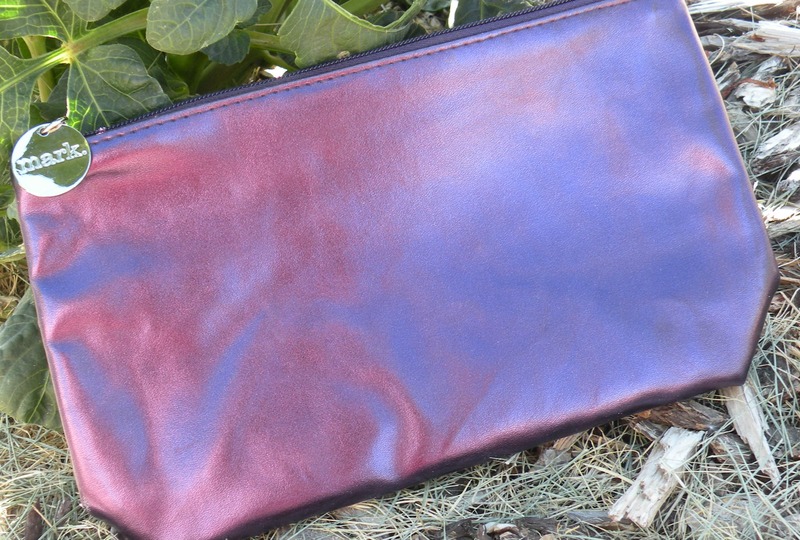 You’ll also receive a gorgeous metallic purple beauty bag to keep all your new beauty products all rounded up for safe keeping! 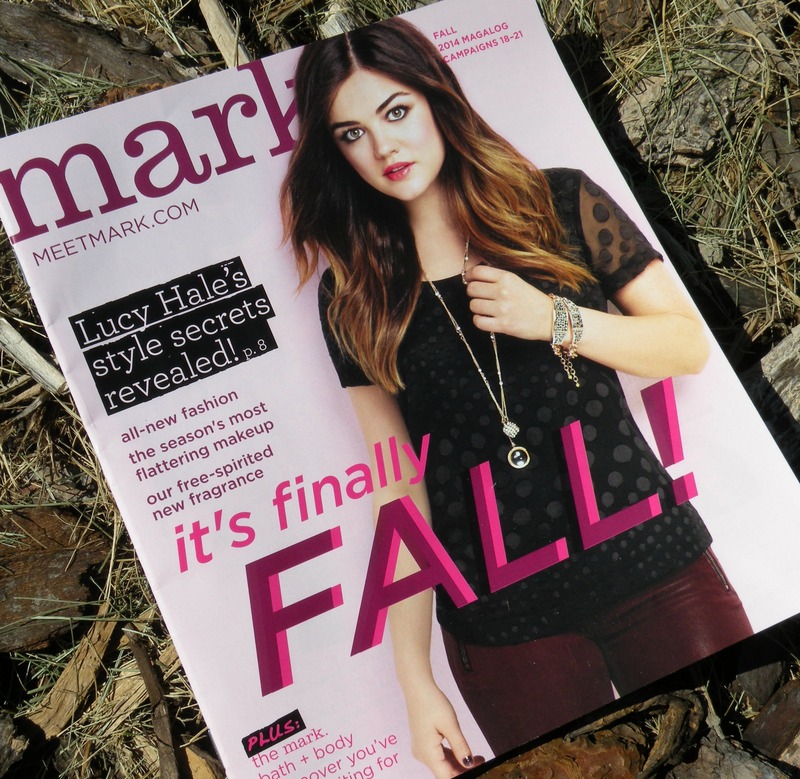 Then lastly, to get you all ready for Fall beauty and fashion, you’ll find the Fall edition of the mark magalog. 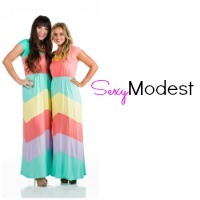 It’s packed full of Fall beauty and fashion tips and the exclusive mark. 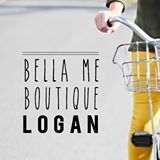 Boutique products for Fall. Now that you know what you could WIN, head on over to Rafflecopter to get yourself entered for a chance to win.